greenUpgrader reports on a new line of bags and totes made from 100% recycled and recyclable materials from Timbuk2. greenUpgrader introduces us to Ecobikinis, a line up of environmentally friendly swimsuits by Miami designer Meadow that are made from earth friendly materials. 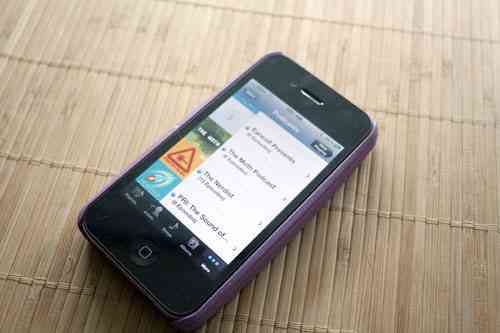 greenUpgrader reviews the RE-Case for the iPhone 4, made from an architectural grade plastic that is a trash composite. 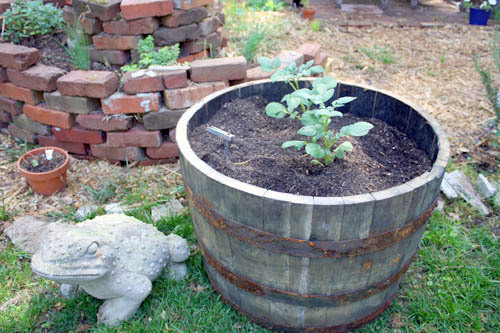 greenUpgrader offers up a great suggestion for those planting their spring gardens: making use of rustic planters like old whiskey barrels to accent your new greens. 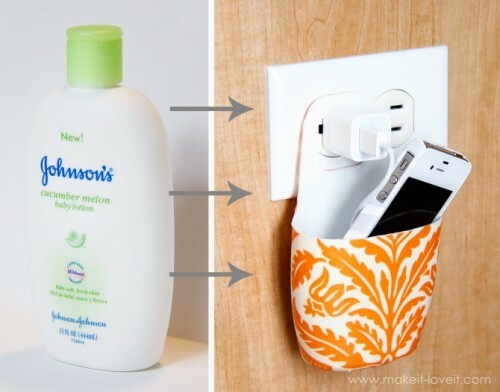 greenUpgrader checks out an interesting crafty design that creates an upcycled cell phone charging station made from a plastic bottle.